Welcome! 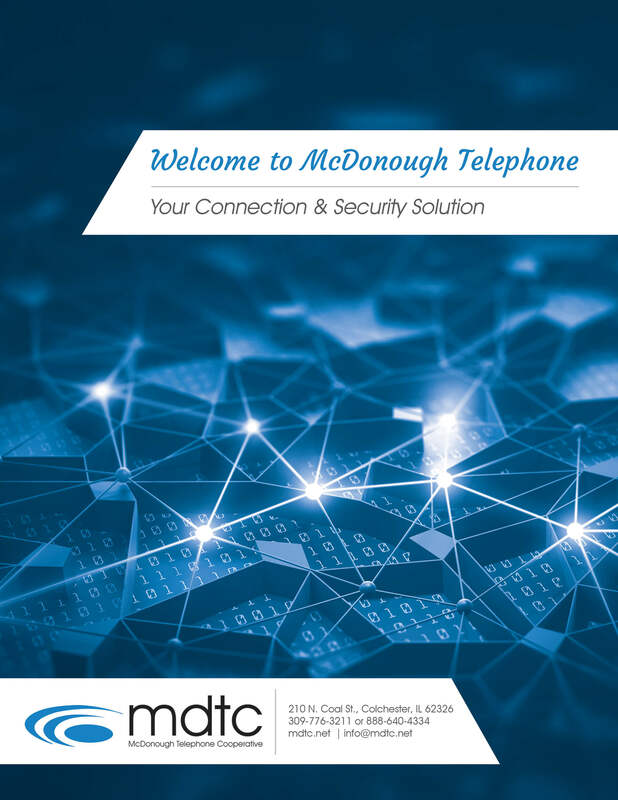 As a member of McDonough Telephone, you now have a vested interest in our business and our member communities. You are able to exercise your voting privileges on any items that require a vote of our membership at our annual meeting held at the end of the summer. For information on our office, services, or set up, download this free ebook!